a spot of whimsy: fall for fridays: september 23, 2011.
fall for fridays: september 23, 2011.
thanks! 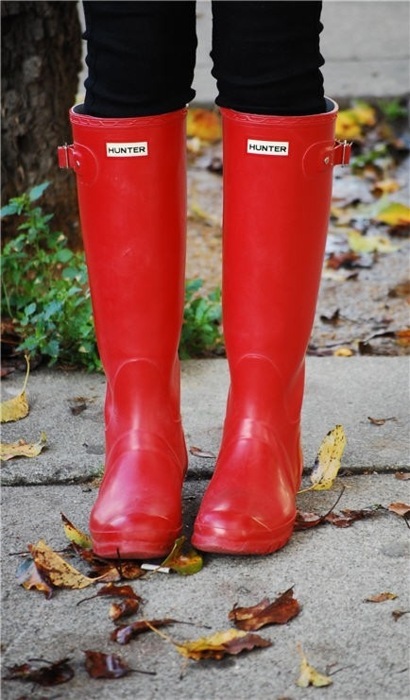 i have black hunters...but now i kinda wish i had red! Love the idea!! Simple of Fridays is perfect for me... I love rainboots, I can splash all day and not worry about the dirty puddles!